The He For She campaign is picking up steam! It is really cool to see so many men who are willing to lend their voice to the conversation about gender equality in a range of different industries. 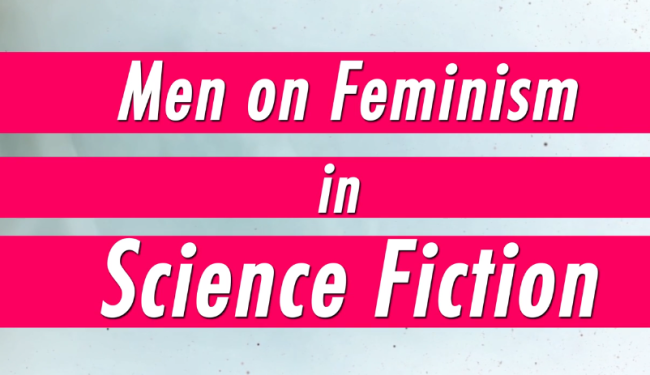 This latest video features a group of well-known male science fiction authors who discuss the (mostly unfair) ways women have been portrayed in the sci-fi genre. Samuel goes on to say that historically when writers approach male characters, they build him from a place of complexity and range, but do not use the same “palette” when formulating female characters. Ian R. Macleod, author of ‘The Summer Isles’ says a lot of the male protagonists not just in sci-fi, but in fiction in general, tend to reflect the culture that exists. Read between the lines, that means more male-oriented. “For me, the step toward writing about female protagonists always seemed a challenge that was worth taking,” he said. 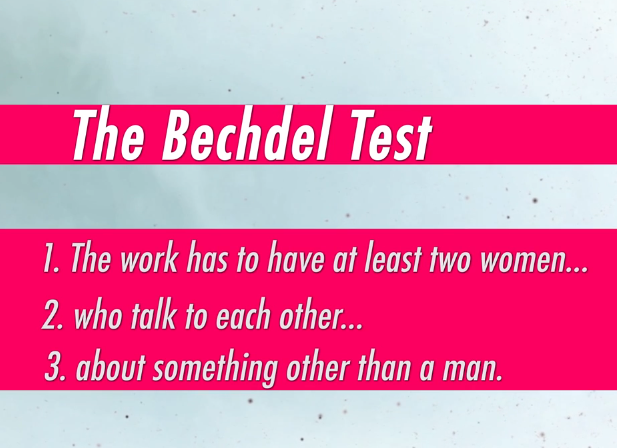 Samuel Delany used to write essays about female characters and their friends, and this became the inspiration for artist Alison Bechdel, who then created the now-famous Bechdel Test. The men in the video list their favorite female sci-fi authors to acknowledge that they are just as talented and create important work in the genre. “These days there are as many female writers as there are male writers. And a female voice is establishing itself more,” says Simon R. Green, author of ‘Tales of the Hidden World’. Samuel Delany brings up an idea we haven’t heard before, that other oppressions such as homophobia and racism, have been modeled on the oppression of women. Wow, that is certainly a sobering thought. One group oppressing and silencing the other group into thinking they are inferior or less worthy. It makes sense. “If something is not done about it, we’re not going to survive as a species, it’s as simple as that,” he said. Talk about eye-opening. It is really awesome to hear these men’s voices speak in an authentic way in the hope that it will influence change and impact their audience in radical ways to understand gender equality as something important.